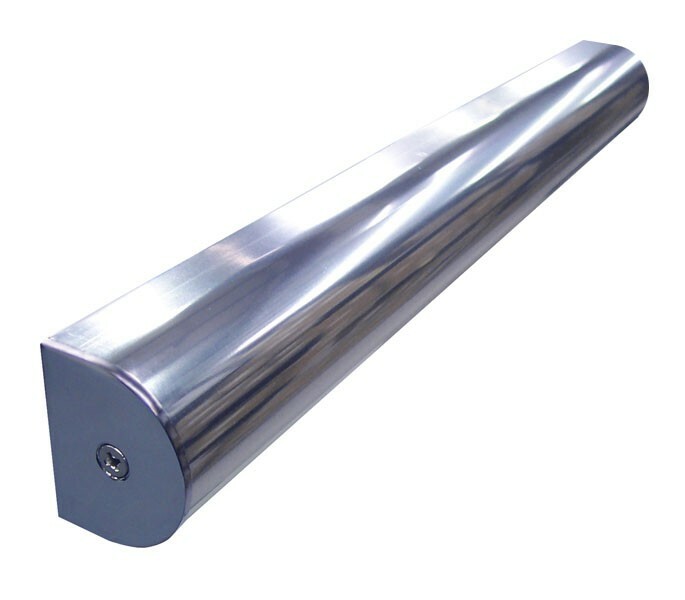 The polished aluminium cubicle headrail features a recognisable D shape and is suitable for 13mm and 20mm board. Designed to reflect light for an ultra-modern aesthetic, our aluminium cubicle headrail appears subtle and attractive in all types of commercial washroom facilities. The D section cubicle headrail includes a screw port running down the middle of the length for a secure fitting. 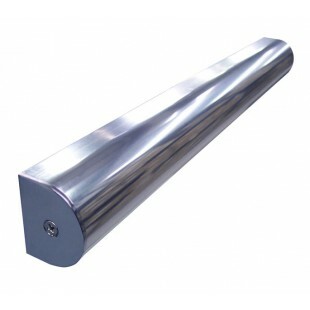 Our D section cubicle headrail is sold singly and features an overall length of 3.5m. To complete the appearance of the D section cubicle headrail, we advise the additional purchase of the T990PA-F1 end caps.